You probably hear Cloud Hosting, but you do not have a solid understanding of this concept. You come to the right place because of this post for everyone to know more about this service. 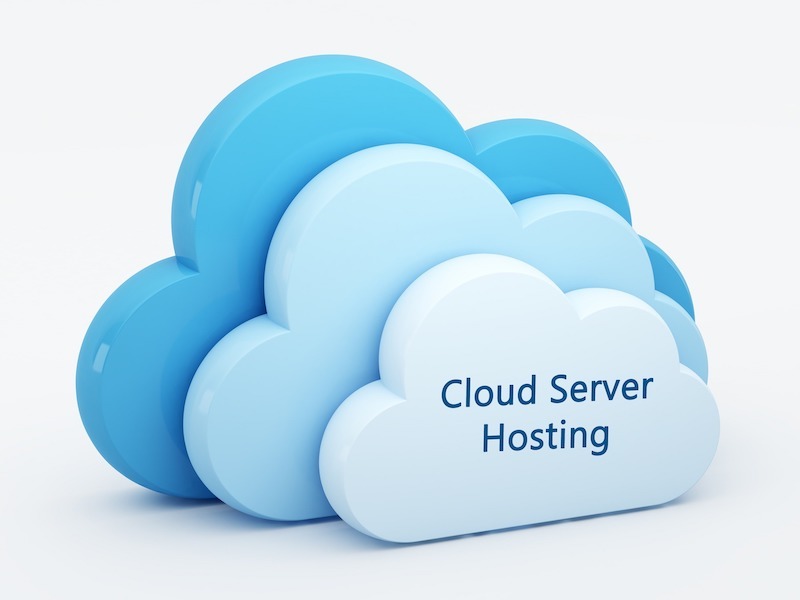 In recent years, Cloud Hosting is a new term for hosting which has become popular. The major concept of cloud hosting is Divide and Rule. Although it has been released for a long time, still not many people know what is the Cloud Hosting Service?